Michael declares he&apos;s bringing Avery home–to her father. He says Lucy&apos;s vote against him made him realize that he took Avery out of spite. Michael swears he just wants Avery protected, but not at the expense of her family. Carly&apos;s proud of Michael&apos;s actions and apologizes for her role in the whole mess. Michael forgives her. Sonny promises to guard Avery with his life. Laura questions why Holly is in British Columbia. Holly says Ethan was taken and all she found was a matchbook with their address. Nina demands to know if Ric is Madeline&apos;s lawyer. He denies any knowledge of Madeline being out of prison. He says he would never help her. Nina wonders where her mother is. She feels she needs to prepare herself for an attack on her money. Franco and Ava agree to pretend to be a couple in public. Kiki questions Franco&apos;s motives towards her aunt. 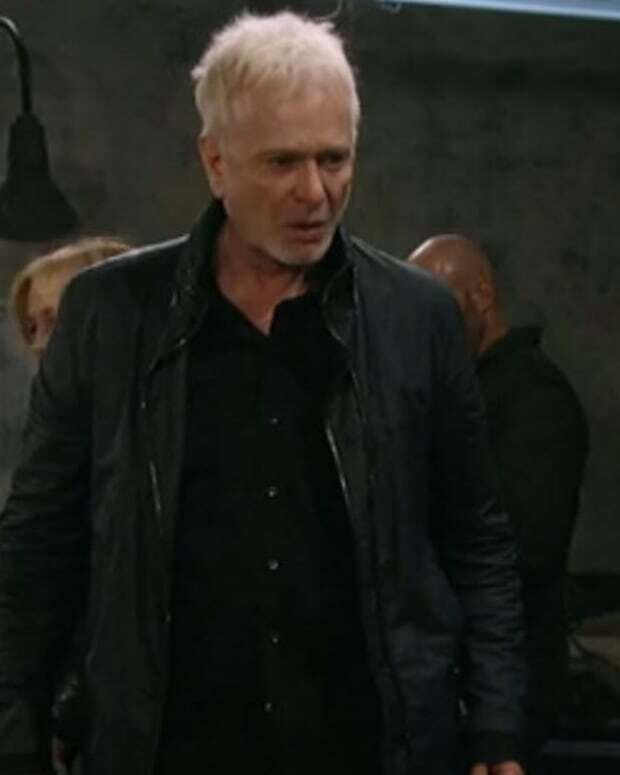 Morgan warns Ava that Franco is bad news. Nina spots Franco and Ava making out so she makes out with Ric. Ric takes advantage of Nina&apos;s distraction to get her to sign the power of attorney papers. Michael and Sabrina commiserate over the loss of Avery and make love. Laura gets a call that they&apos;ll be told their next move, tomorrow.